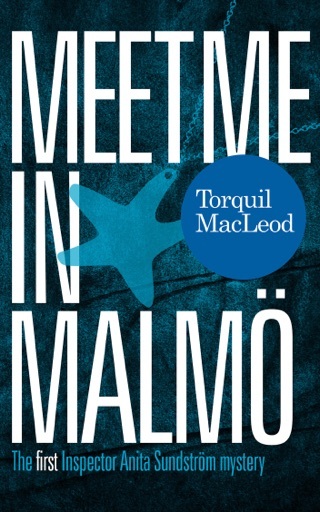 On a late summer evening, the train from Malmö to Ystad is involved in a crash. The deaths at the scene seem straightforward until one of the bodies is identified as a well-known conman. 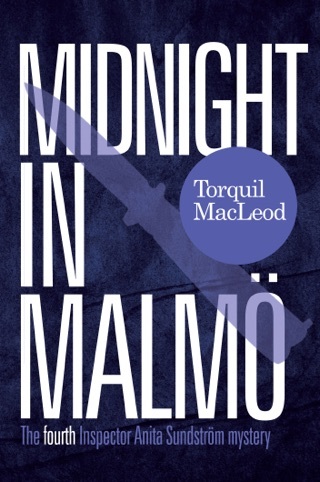 It's someone who had crossed swords with Chief Inspector Moberg in the past and he is keen to find out what the dead man was up to. 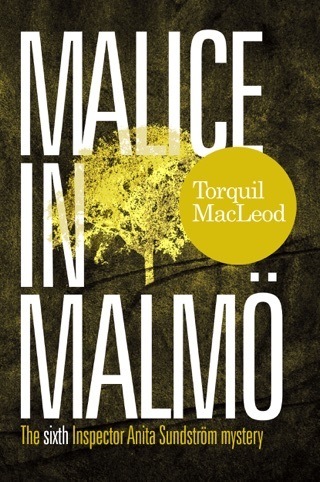 Before long it develops into a far more sinister investigation for Inspector Anita Sundström and the team at Skåne County Police. Yet Anita is finding it difficult to keep her mind focussed as a new Cold Case Group have reopened the first murder she was ever involved in. 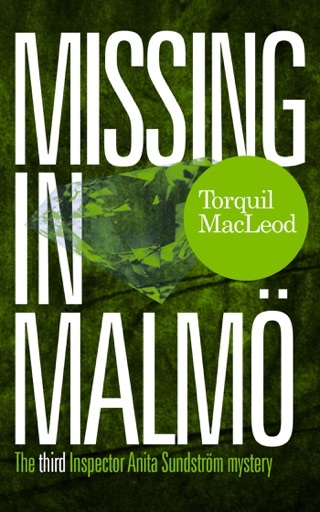 Twenty-one years before, the young and eager Anita and her colleagues were sure of the murderer's identity, but were unable to find the conclusive evidence for a conviction. 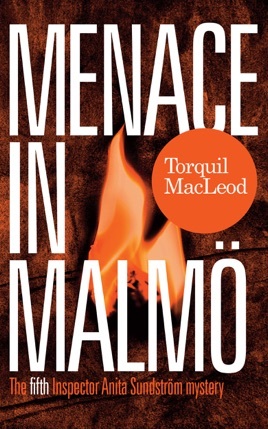 Her nemesis, Alice Zetterberg, is heading up the cold case and is determined to prove Anita wrong. 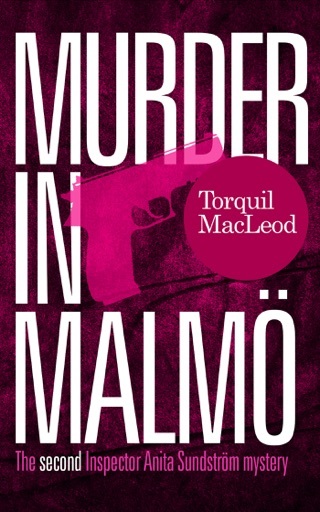 While watching helplessly on the sidelines, her own case takes an ominous turn with a brutal murder and a new menace on the streets of Malmö. 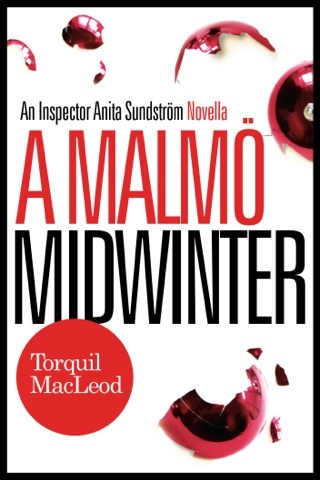 'Feisty Anita Sundström is one of the most fascinating characters I've come across in the last couple of years.' Claire Loves to Read!